After a successful launch, Penticton is looking to expand its reach to feed children over the weekend! 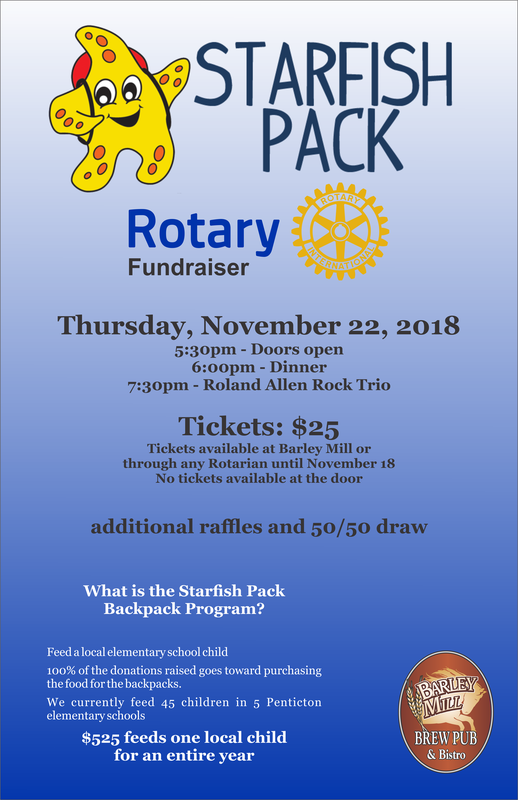 Starfish Packs Delivered at First Cowichan School! 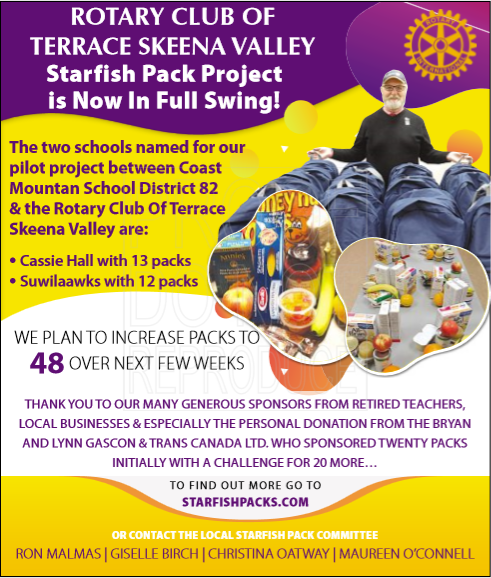 Starfish Cowichan Valley is proud to announce their first delivery of Starfish Packs to local students.